The update to IOC Version 4.3 is now completed. Along with the spelling changes shown in Working On IOC 4.3 Version – Name Changes, here are some more of the changes that were made. 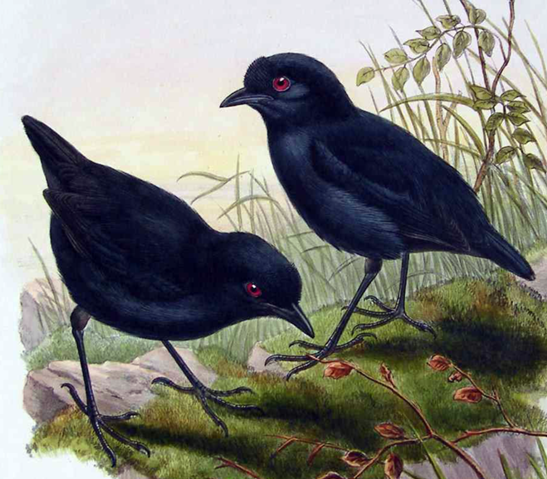 They added 7 new birds, most raised from a Subspecies to a Species and 3 deleted, which were lowered to a Subspecies. 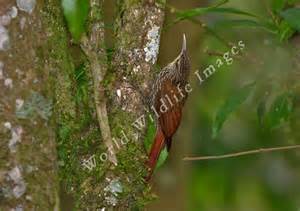 The Inambari Woodcreeper (Lepidocolaptes fatimalimae) is one of the 15 new species discovered in Amazonia (IBC). 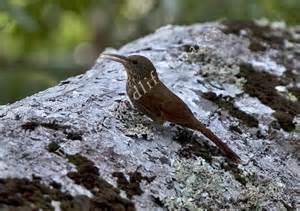 Here is a link to a photo of the Inambari Woodcreeper. 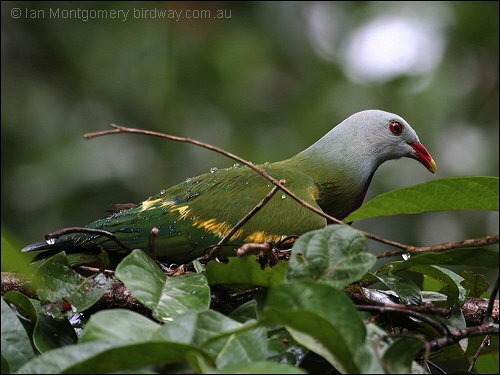 Seychelles Black Parrot (Coracopsis barklyi) (photo) was a subspecies of the Black Parrot. Sorry about not being able to place the photos here, but some are so new, that the photos available are copyright protected. 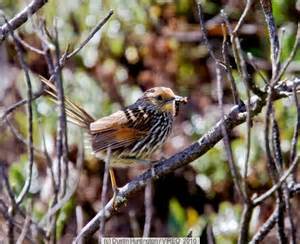 The Deletions were the Lepe Cisticola (Cisticola lepe), Kimberley Pipit (Anthus pseudosimilis) and Long-tailed Pipit (Anthus longicaudatus). 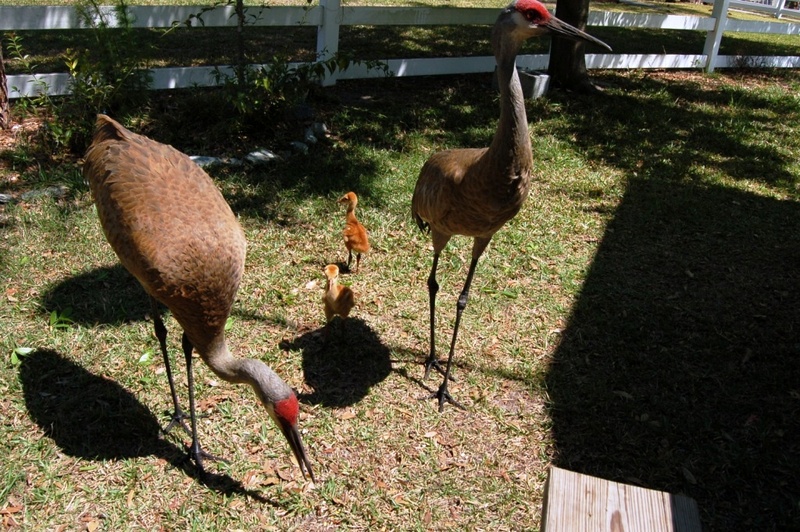 What took the most time updating was moving birds from one family to another and adding some new Families in the Passerformes Order. 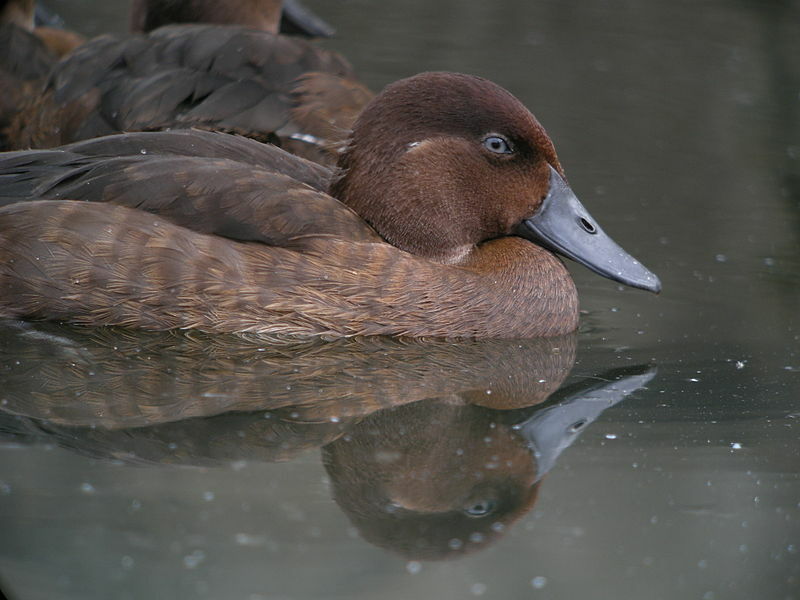 Melampittidae – Melamampittas is a new family with the Lesser Melampitta. 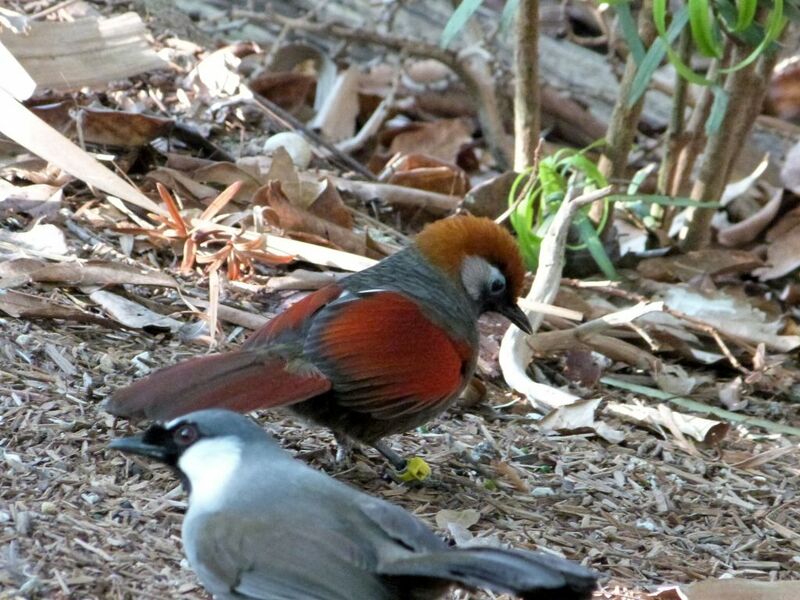 Ifritidae – Ifrita used to be one of the unknown families. 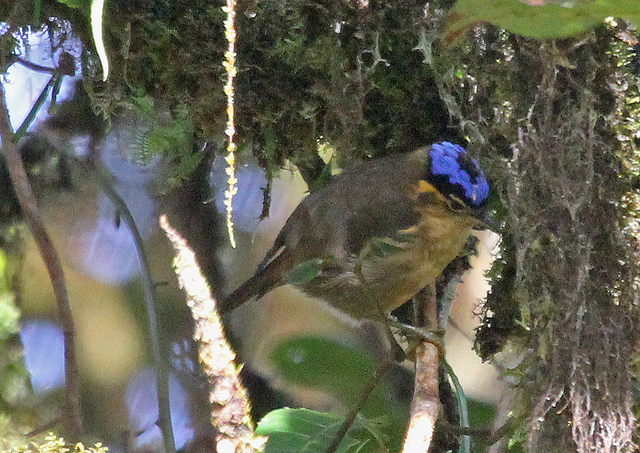 It has the Blue-capped Ifrit. 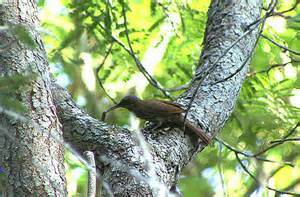 Plus they took the Icteridae – Oropendolas, Orioles & Blackbirds family and threw it up in the air and resuffled the whole bunch of them. 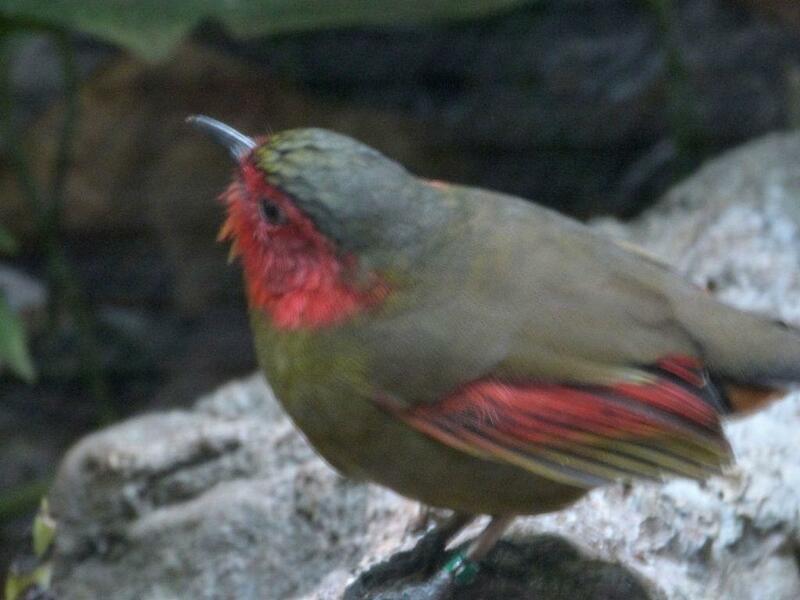 Almost forgot there is also another new family, the Oreoicidae – Australo-Papuan Bellbirds Family. For any other update information, check out IOC’s update page. Click here. 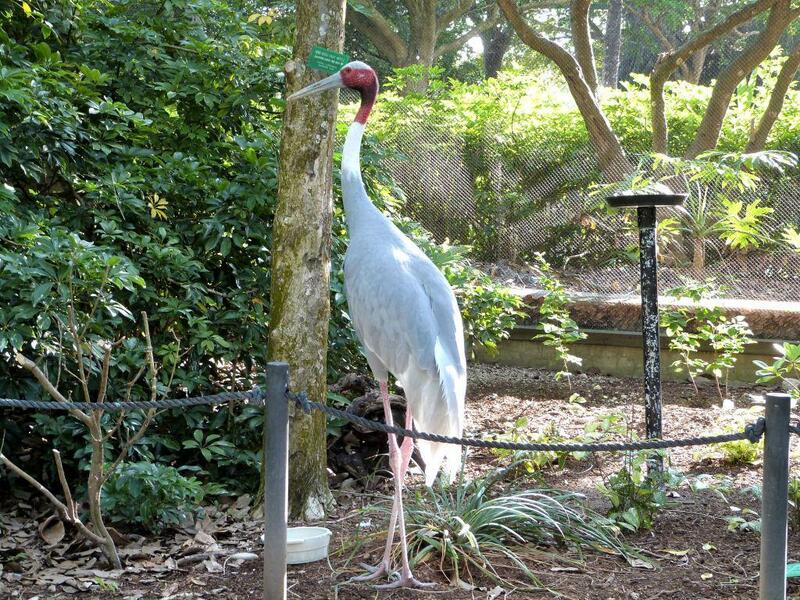 The tallest Crane I have seen were the two Sarus Cranes which we encountered at the Wings of Asia Aviary at Zoo Miami. They came strolling down the walkway in the aviary right past me. I am only 4′ 10″ and they are 5′ 6″. Needless to say, I had to look up to them. I also gave them some space. 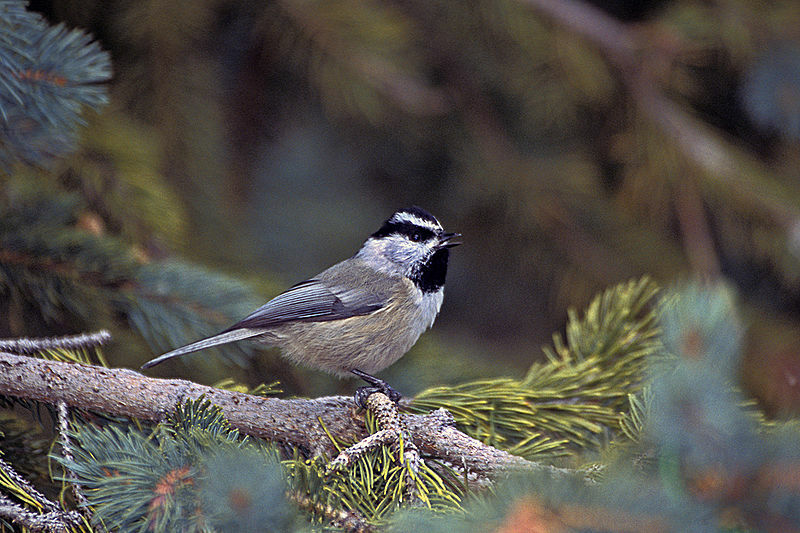 Isn’t the Creator fantastic in the variety of critters, especially the birds, that He has made and for us to enjoy. I am still working a little behind the scenes on the IOC Version 3.2 update. My eye surgery has slowed me down somewhat. With the new families that were added (see Updating to IOC Version 3.2 Underway ) I am making quite a few changes. Because of those families, I am working backwards to make room for the new pages. Also, my eye surgery went well for a week, then when I got up from a nap last Thursday, my vision was blurred. After two visits to the Doctor, they say all is well, that something floated across inside. So far it is still there a week later. Right now, my vision is less than before the surgery. So, I have not been writing as many articles as normal. Continue to keep my in your prayers. They have definitely been felt. 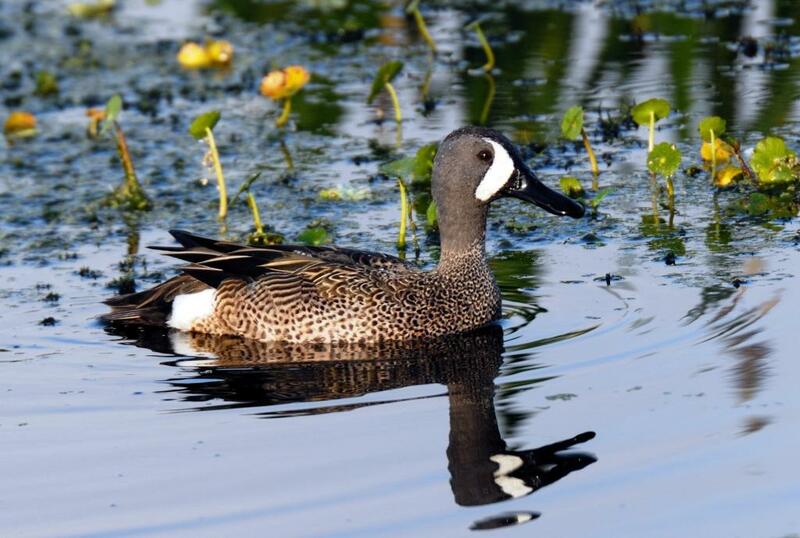 This Version of the International Ornithological Congress (IOC), now the International Ornithologists’ Union, has added 15 Species, deleted 3, changed the names of 9 and the ranges of 27 birds. 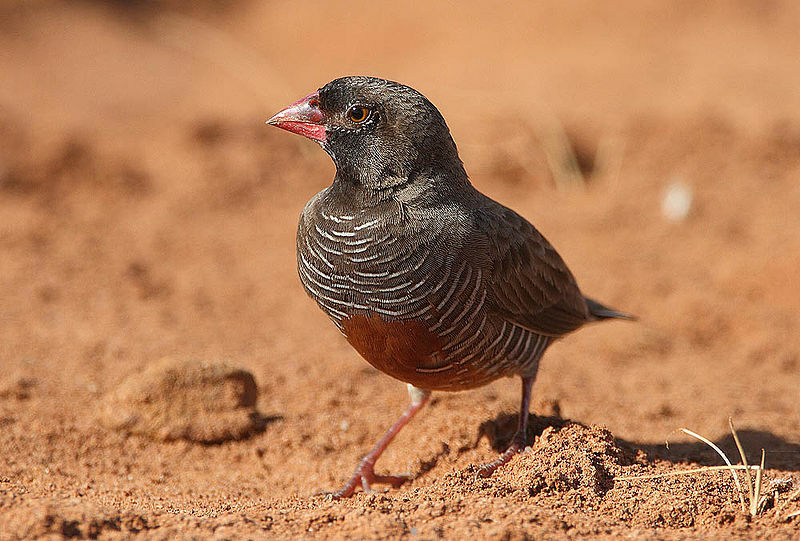 They made changes to the Taxonomy “32 of which 29 are changes of Genera, especially resurrection of Antrostomus for 11 species of New World Caprimulgus and revisions of Aimophila sparrows to follow AOU.” All of this amounts to: “The IOC World Bird List 2.8 contains 10,438 species classified in 40 Orders, 233 Families (including 5 Incertae Sedis) and 2232 Genera.” (from the IOC World Bird List site) The 233 Families is why there are 233 pages to maintain every time a new update comes out. Some changes were made to the new pages completed. There are links at the bottom of the page to the websites of the photographers who have given their permission to use their fantastic photos used on that page. They are already listed in the sidebar, but this might encourage you to also visit their sites. We are thankful for each one who has given permission. If you are a bird photographer and would be willing to let your photos be used, please send an e-mail to: Lee@leesbird.com. 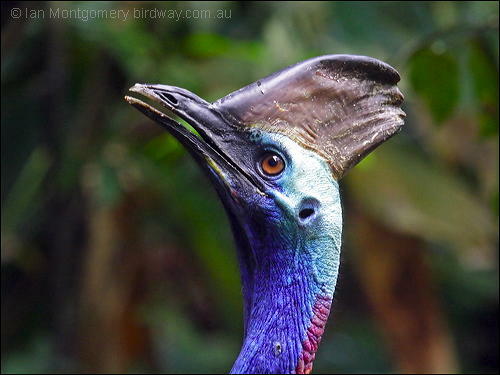 It is a desire to have a photo of each bird species of the world on this site. This works on Firefox (shows up at bottom of page), Internet Explorer and Chrome (shows up at top of page). As previously stated, Adam had it a whole lot easier naming the birds. Some birdwatching has been going on around the yard and neighborhood. Every once in a while, I do get away from the computer and look around, though only nearby. Yet, I have been seeing some interesting birds, especially some I have never seen in the yard. I was watering a new tree when I heard a sound I didn’t recognize at first. After searching and praying that it would come into view, I spotted a Pileated Woodpecker on a power pole. Been here 5 years and it is the first one spotted from the yard. 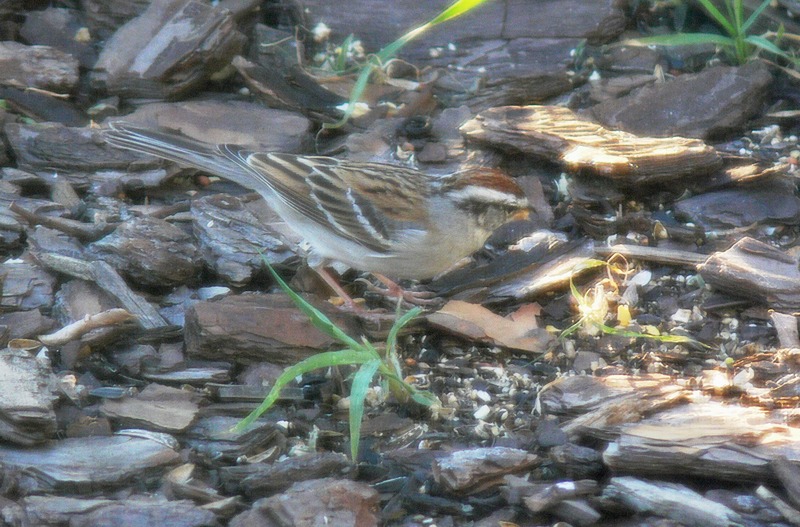 Then I spotted 2 Chipping Sparrows yesterday and 3 today. 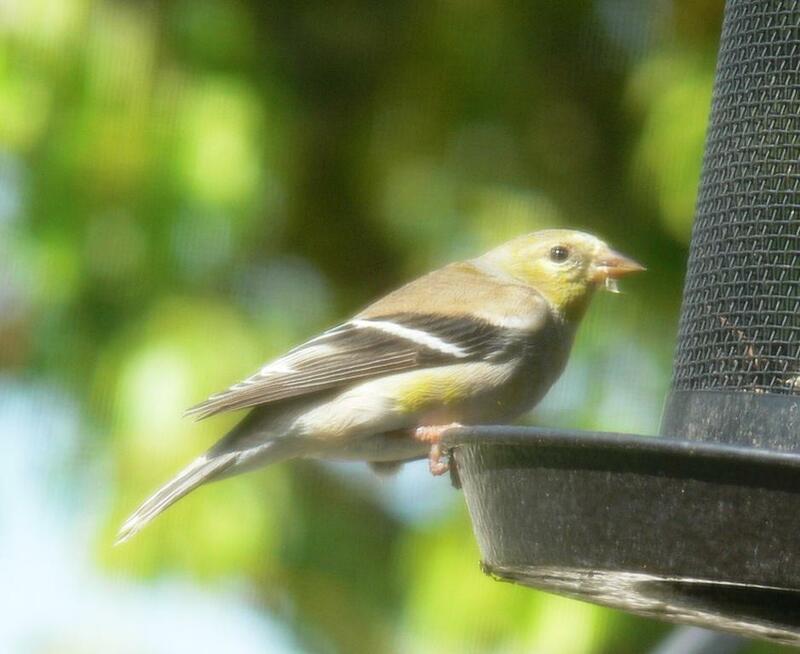 (also a yard first) Today an American Goldfinch showed up on my feeder. All 3 of those species were new to the yard. They were kept company by 2 Cardinals, Boat-tailed Grackles, Brown-headed Cowbirds, Eurasian Collarded Doves, Mourning Doves and Red-winged Blackbirds. Dan took some photos today out at Circle B Bar Reserve while I was busy. He said there was lots of activity and many photographers taking advantage of that activity. One photo in particular caught my interest and I have included it. 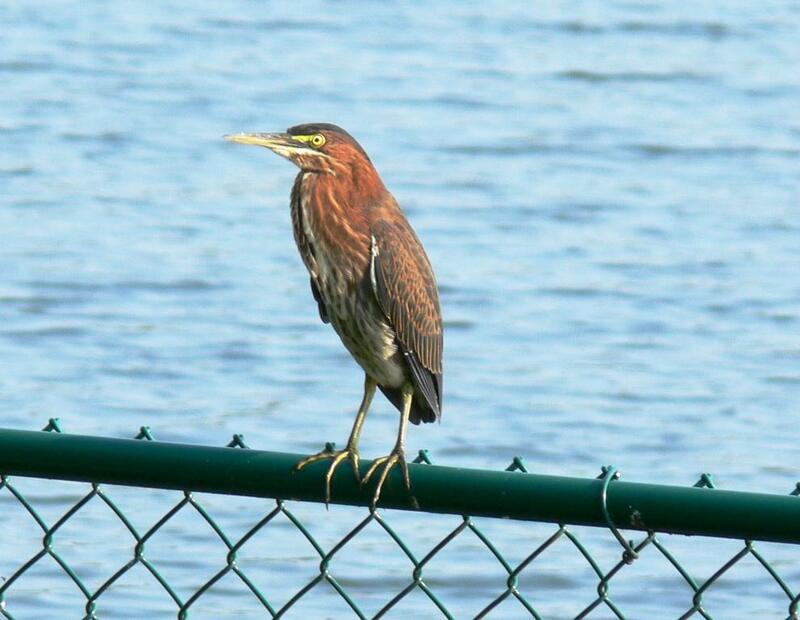 He also had some neat photos of an immature Black-crowned Night-Heron, but they aren’t available yet. 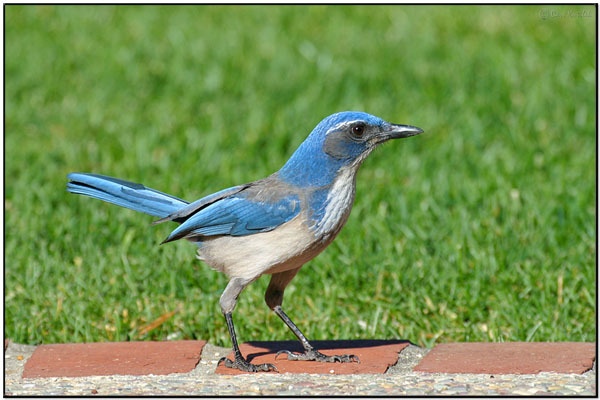 I am still working on updating the Birds of the World section to the IOC World Bird List, ver. 2.7. I have over 91 Families updated and started working on the Index also. 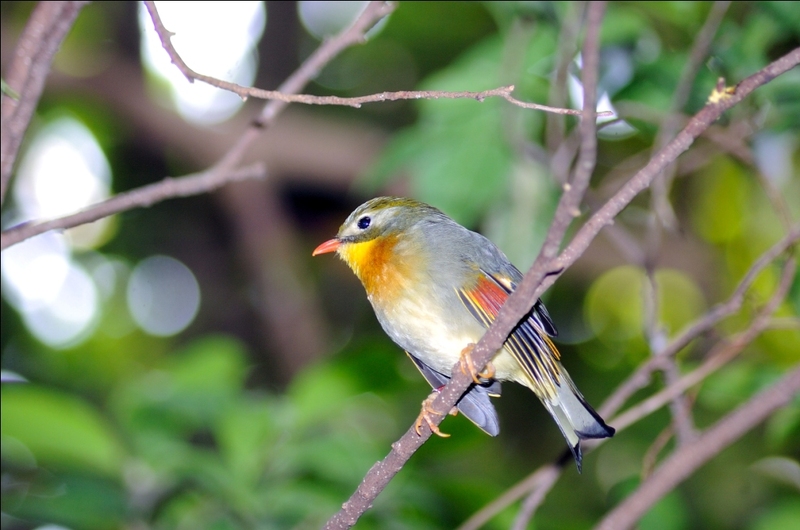 The Species List of the First Name of the Birds and Genus is updated “A” through” Z”. So at least you can find the birds. As I have been updating, I have been adding photos to some of the families. Some of the Families that we have written about lately have also been updated even though they are beyond the 91 completed. Thrush – Turdidae was updated when Return Of The Robins was written. Kingfishers are next on the agenda. In 2010, there were 357 new posts, growing the total archive of this blog to 787 posts. The busiest day of the year was September 28th with 617 views. 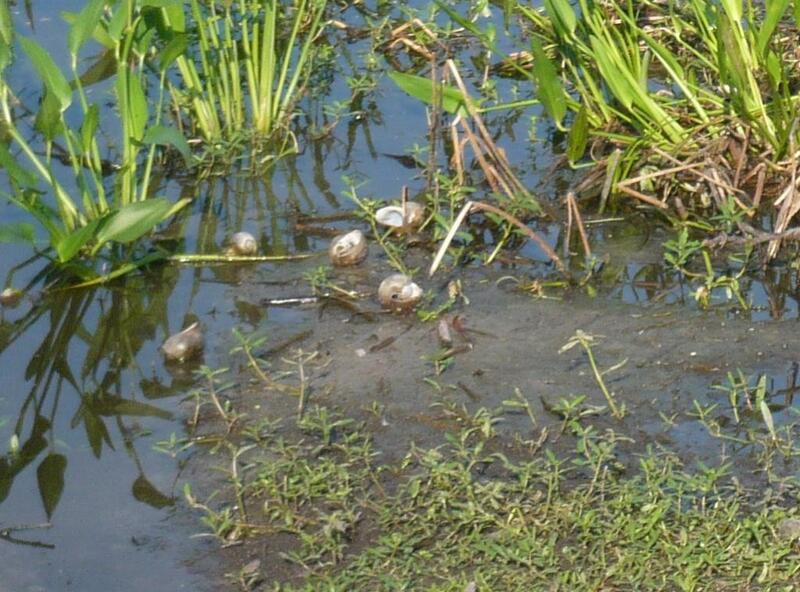 The most popular post that day was South Lake Howard Nature Park. The top referring sites in 2010 were wiki.answers.com, birdsofthebible.wordpress.com, search.aol.com, mail.yahoo.com, and facebook.com. Some visitors came searching, mostly for nature, elephant ear plant, dragonfly, parrot, and nature pictures. This was produced by WordPress.Com and used with my permission. WordPress is a great place to have a blog. They have treated me very well and they work hard to keep their system running. Thanks again to the Lord for His blessings on this blog. Thanks to all of you for stopping by to view this blog. It took me awhile, but I finally got all the links up for the newest version (2.5) of the I.O.C. Now you should be able to find any bird on the lists. Dan and I managed to get in a little birdwatching Friday at Lake Morton. We saw several weird things take place. At least I hadn’ t seen it before. 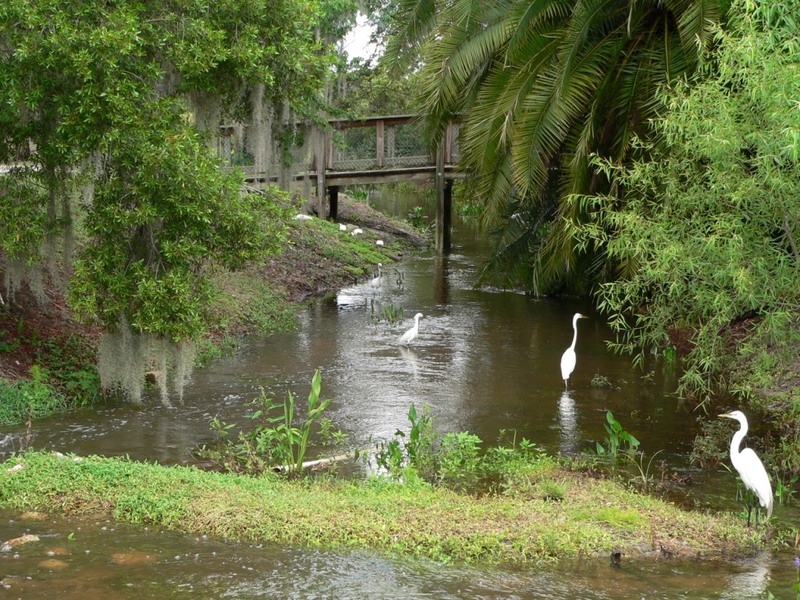 Watched a Great Egret with what I thought was a fish, a scrawy Anhinga, and a one footed White Ibis. 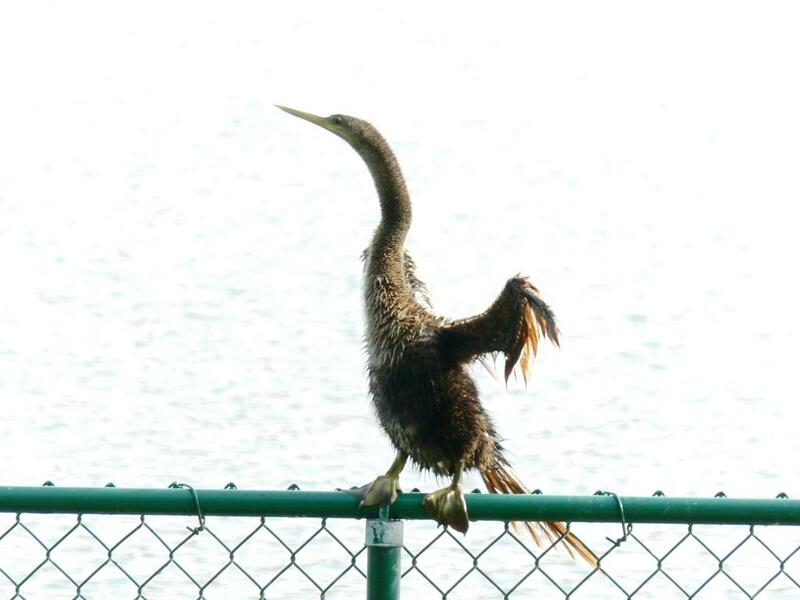 The Anhinga that we saw was “scrawny.” It must have been in a molting stage, because it sure didn’t have many complete feathers. Also fed a one-footed White Ibis. 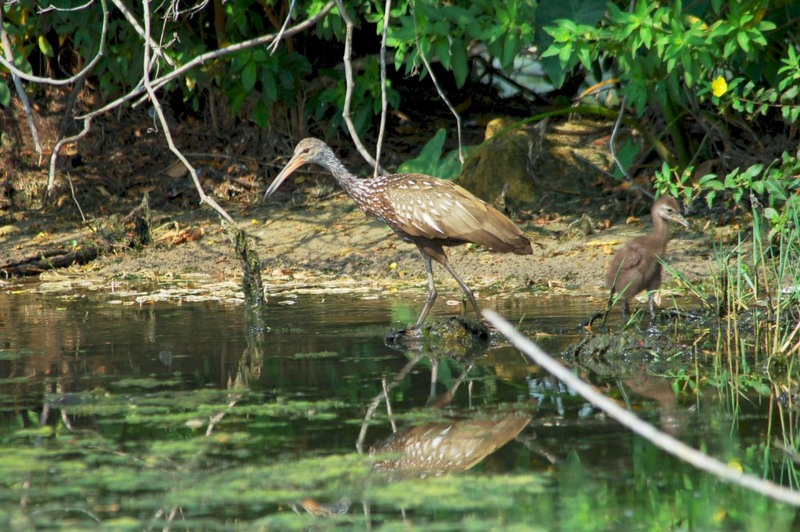 Did manage to get some nice photos of a Limpkin and a Green Heron. 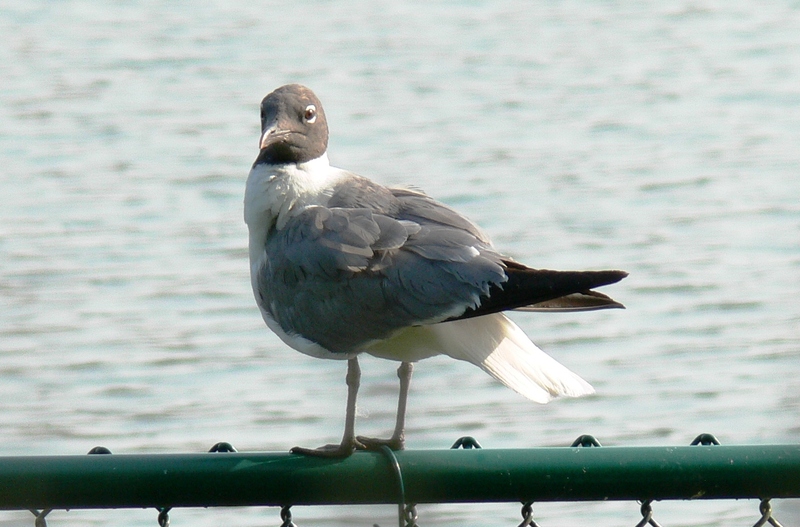 There were some gulls around and I think it is a Laughing Gull I photographed. Haven’t seen one there before, at least not with that black hood. 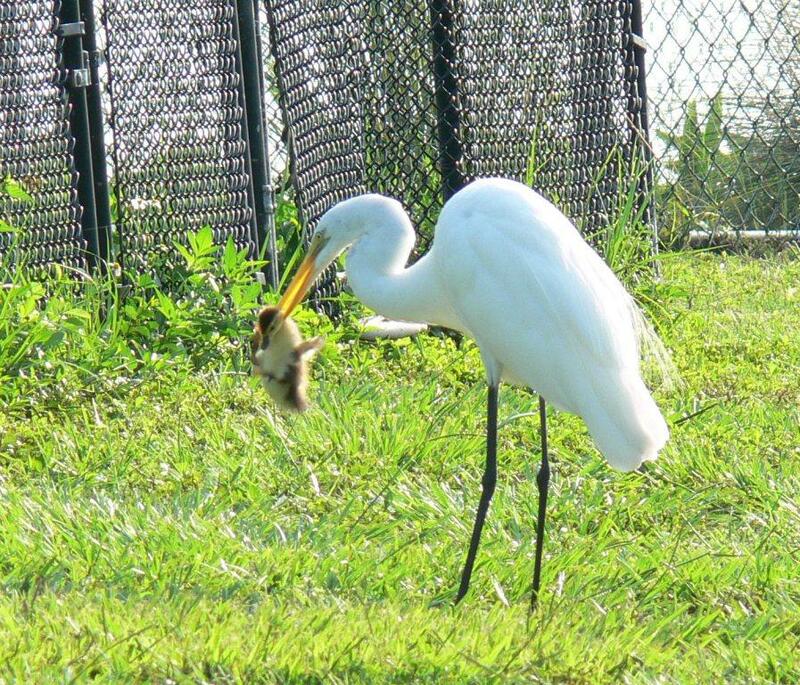 The Great Egret that was eating something, well, trying to, turned out to be a baby Mallard. I was photographing it from a distance and didn’t realize what it had until we got home and viewed the photos. Never did see it swallow it. 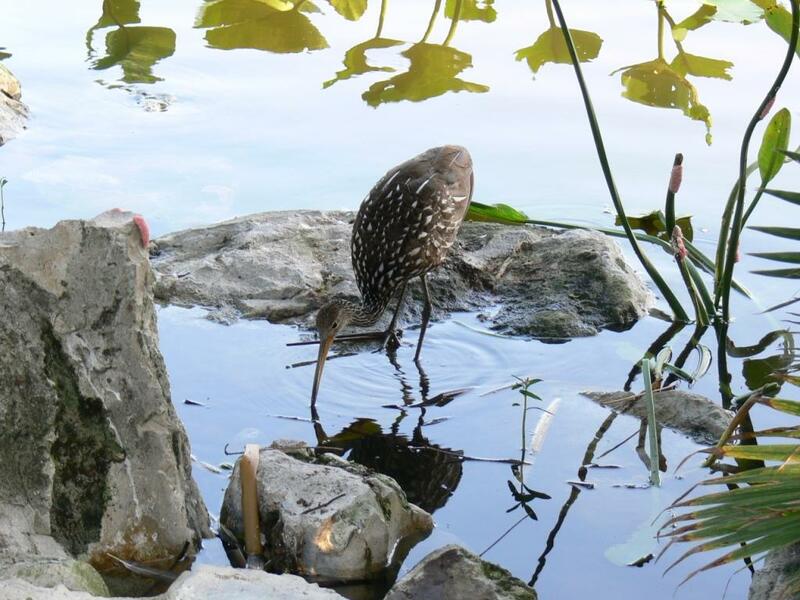 The Egret flew off with it and when I spotted it later, there was no baby Mallard around. Hope he dropped it when he flew off. I was sad when I realized what had been going on. Sunday, at church, our pastor was preaching on the death of Christ on the cross. He gave the following quote by Dorothy Sayers and it reminded me of what I had seen on Friday. The Lord loved us so much He was willing to lay His life down and pay for our sins. He has “finished” the payment and has raised Himself up and is in heaven with the Father. Do we hear that week after week and not acknowledge the truth? I trust you know the Savior. 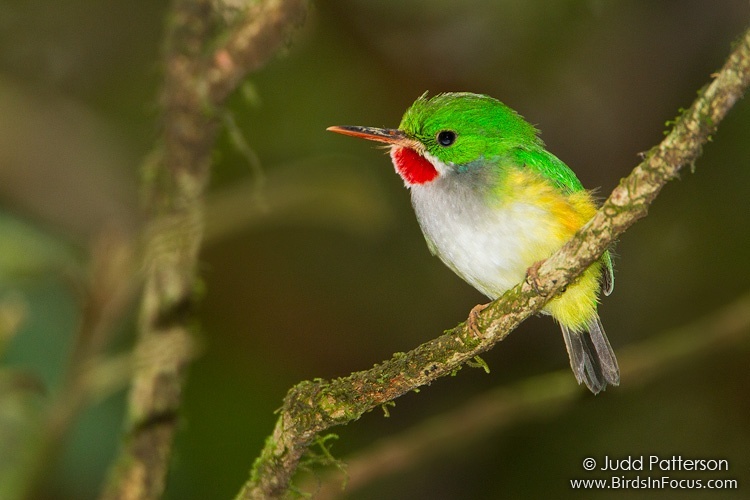 The IOC World Bird List Version 2.5 was just released on July 4th. I have been busy updating the Family pages and just finished. They have made 19 changes to the English Names, added 13 new birds and deleted 1. They also made 93 changes to the Taxonomy, and made 12 changes to the Ranges. Now they will get busy and start planning the changes to the 2.6 list, but that will give me a 3-4 month rest before they release that one. With all the DNA studies going on and other proposals, the number of birds and where they come from, stay in a constant flux. Here, we know where they came from, the Lord created them, but as to how they have “multiplied and plenished the earth” is what keeps the ornithologists busy. All this changing gives me something to do every few months. I still have to update the indexes, but for now the Family pages are up to date. To see the Family Pages – Click Here. I am not finished as there are 321 Pigeons and Doves in the family and it will take quite awhile to round up photos for them. Stay posted as more photos are added. I am very thankful for all the photographers and videographers who have given their permission to use their photographs. 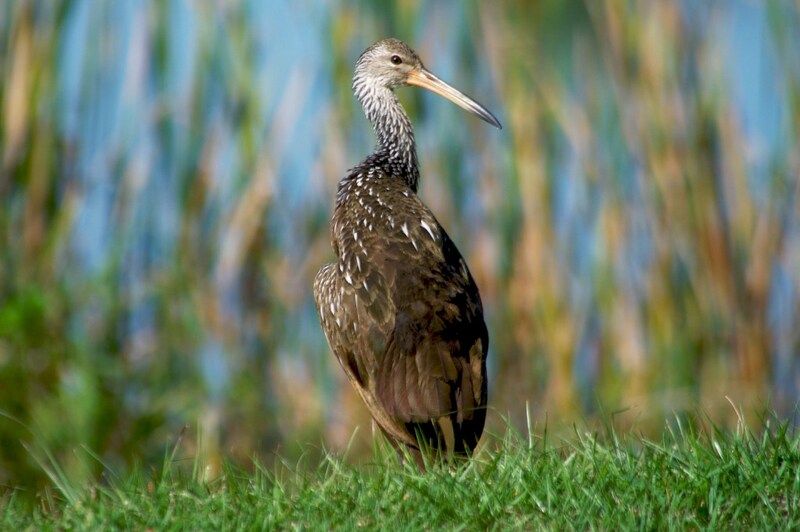 Finding Photos for Limpkins was not a problem for us. 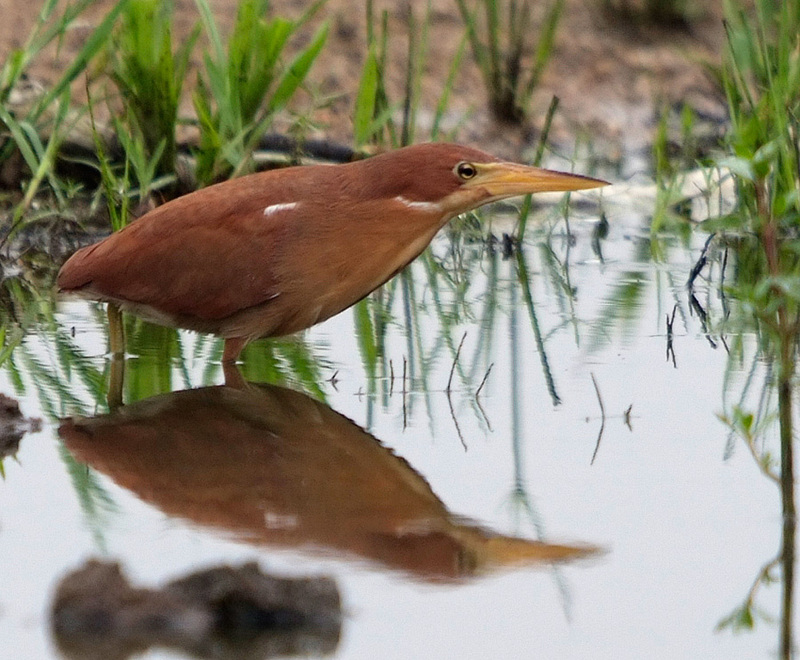 That is one of the birds we see very frequently in this area.